In the early 2000s, the demand for light-duty trucks, sport utility vehicles (SUVs), and vans posed opportunities and challenges for the automotive industry. In response to this demand, General Motors and Ford Motor Company teamed up with the U.S. Department of Energy to create FutureTruck. 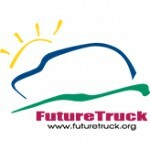 FutureTruck was a five-year competition (1999-2004) that challenged student engineers to redesign a full-size SUV to meet the needs of efficient transportation, while maintaining performance, utility, and affordability. FutureTruck helped to redefine the ways in which private industry, academia, and government could work together to overcome obstacles of fuel efficiency. 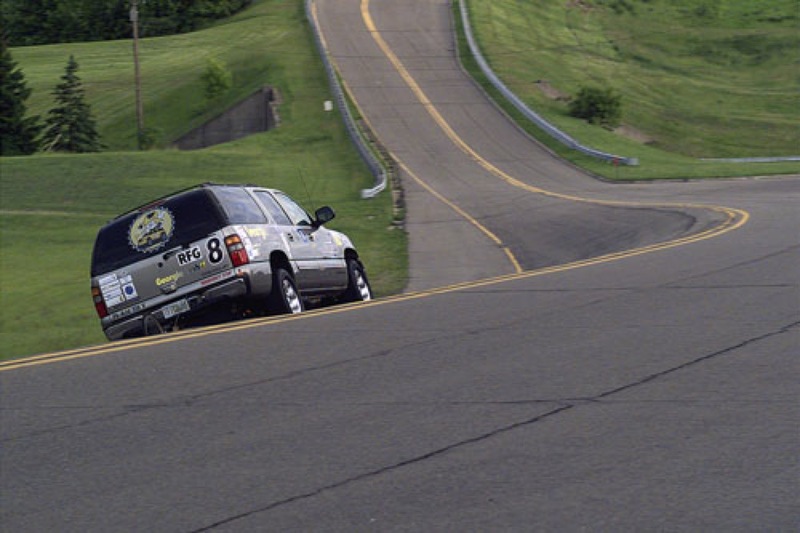 During the first two years (1999-2001), 15 North American universities modified a 2000 Chevrolet Suburban using cutting-edge technologies such as fuel cells and other advanced propulsion systems and alternative fuels. Vehicles underwent extensive testing in more than a dozen technical events including emissions and fuel economy, braking and acceleration, trailer tow, off-road and handling, and static oral presentations. 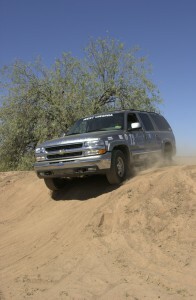 During the 1999-2000 competition, teams were hosted at General Motors Desert Proving Grounds in Mesa, Arizona. 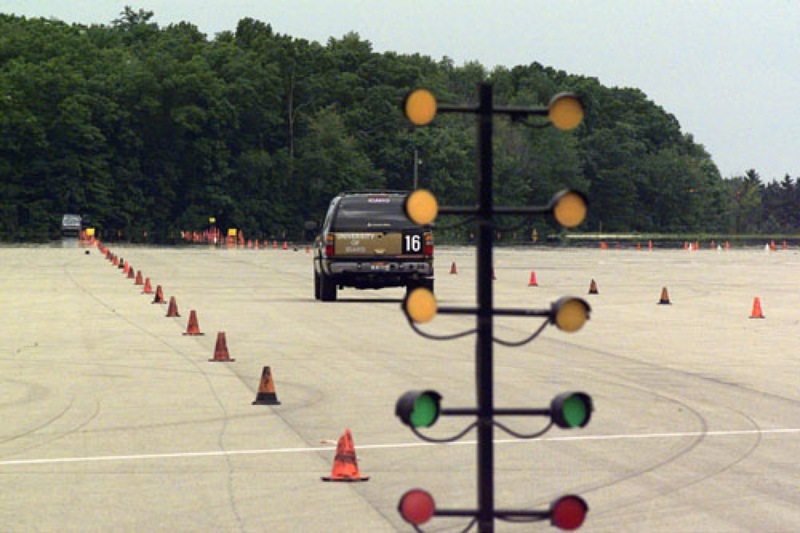 In the final year of the General Motors sponsored competition (2000-2001), teams traveled to General Motors Milford Proving Grounds in Milford, Michigan for dynamic testing before heading to Washington, D.C. for the finale event. 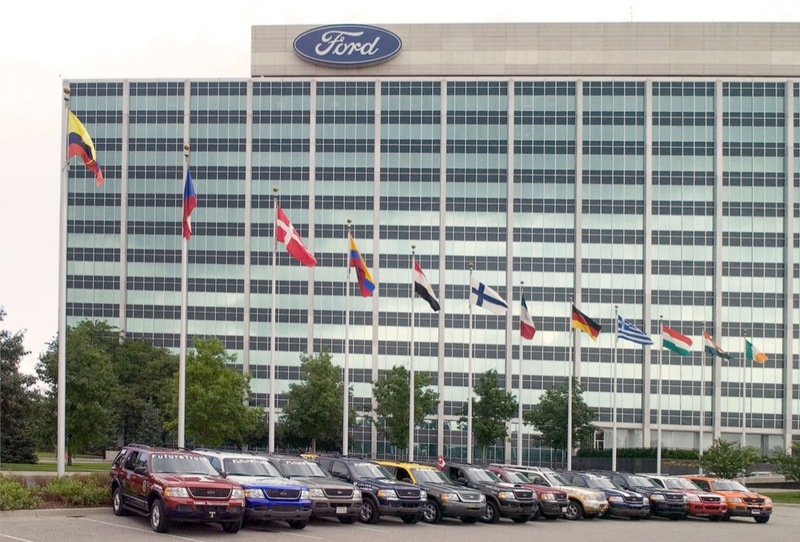 Starting in Fall 2001, 15 universities joined forces with Ford Motor Company and the U.S. Department of Energy to compete in the second phase of FutureTruck. Several previous schools remained from the first phase; however, all 15 universities involved received a mid-size Ford Explorer to re-engineer into a hybrid vehicle. The teams once again had to employ cutting-edge technologies including fuel cells, lightweight materials, and alternative fuels, into their hybrid electric vehicle design strategy. 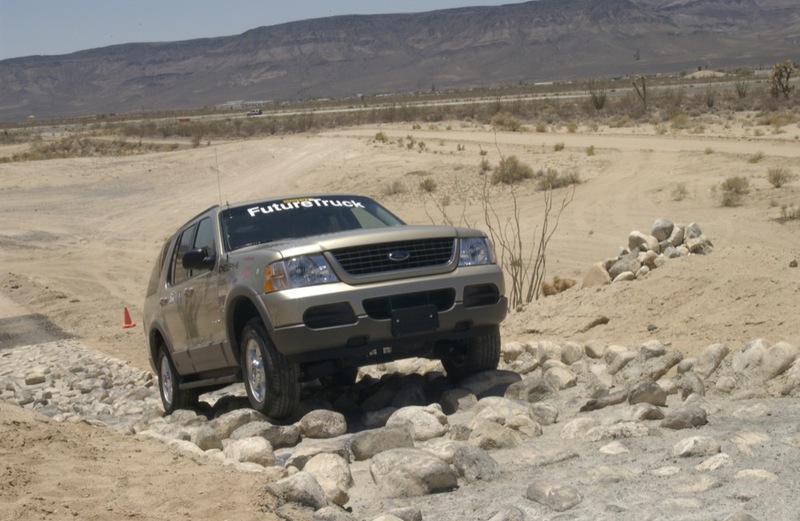 Students traveled to Ford’s Arizona Proving Grounds in Yucca, Arizona for the 2001-2002 competition. 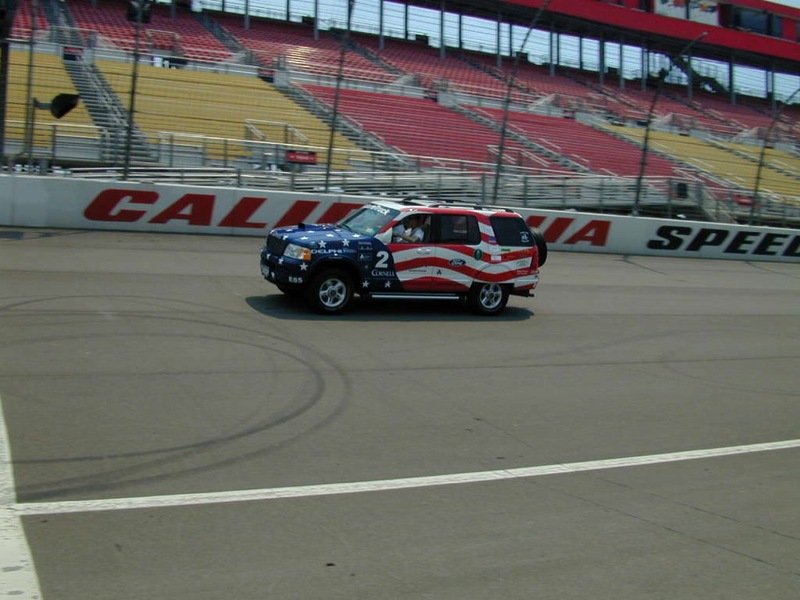 The teams then traveled to California for emissions testing at the California Air Resources Board and dynamic vehicle testing at the California Motor Speedway. The awards ceremony was hosted in Los Angeles. 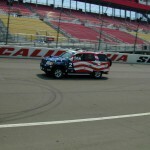 For a change of scenery, the teams traveled to Ford’s Michigan Proving Ground in Romeo, Michigan and Ford’s Allen Park Test Laboratory for the 2002-2003 competition. The competition culminated in conjunction with Ford’s Centennial Anniversary at Ford World Headquarters in Dearborn, Michigan. 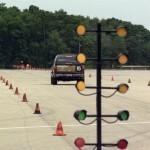 In the final year of FutureTruck (2003-2004), the universities once again were hosted at Ford’s Michigan Proving Ground and Allen Park Test Laboratory for dynamic testing. 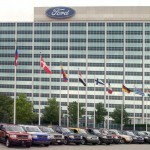 Teams completed a road rally through Detroit and held a finish line ceremony at Ford World Headquarters.